Hitech Hydraulic Engineers-Single Source Solutions for Conveyor Idlers,Rollers,Pulleys, Sub Assemblies,Spares and Accessories. Welcome to Hitech Hydraulic Engineers,Hyderabad. 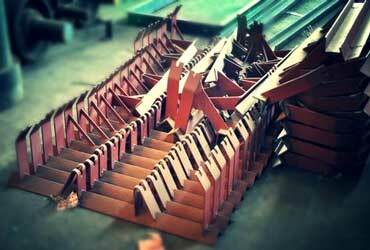 "Belt Conveyor Components with World Class Quality" . 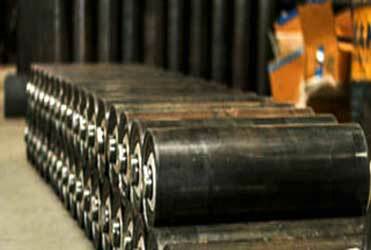 "We provide all the best Belt Conveyor Components at Single Source". Hitech has been manufacturing Idler Rollers & Brackets as per Indian/International standards. Hitech has been manufacturing Idler Frames as per the standard IS 8598/ISO 1537 details. 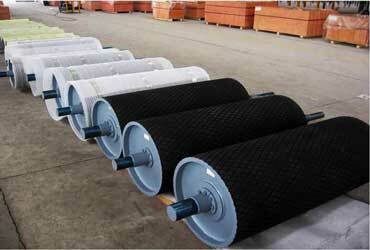 Hitech's belt conveyor pulleys are designed/manufactured as per IS 8531. Un Compromised Quality in Process, Controls, Products and Service. Industrial Leadership through Innovation and Commitment. Expert In Manufacturing Conveyor Sub-Assemblies, Components,Spares and Accessories. Business Value Addition with Honesty, Integrity, Responsibility, Punctuality and Loyalty. Expert In Conveyor Sub-Assemblies, Components, Spares and Accessories. Value Addition with Honesty, Integrity, Responsibility, Punctuality and Loyalty. 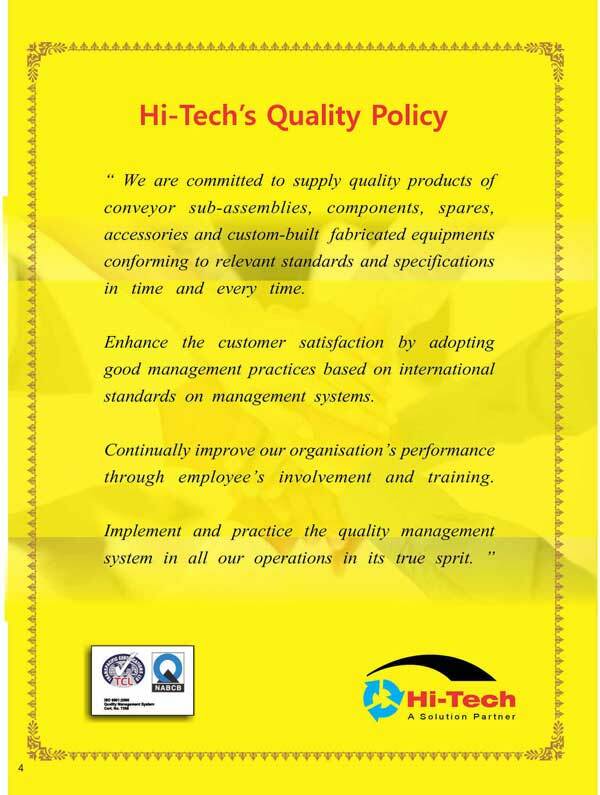 Hitech Hydraulic Engineers is a decade old,professionaly managed customer centric and an ISO 9001-2008 company located in Cherlapally Industrial Park, Hyderabad,telangana State. Subscribe our Newsletter to get updates about our projects, products and our updates.